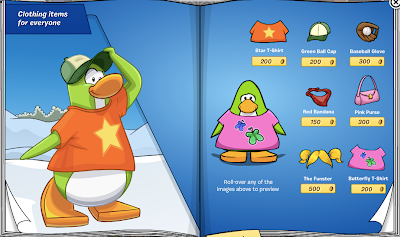 Club Penguin Cheats by Mimo777 Club Penguin Cheats by Mimo777: Penguin Style Clothing Catalog Cheats: August 2013! 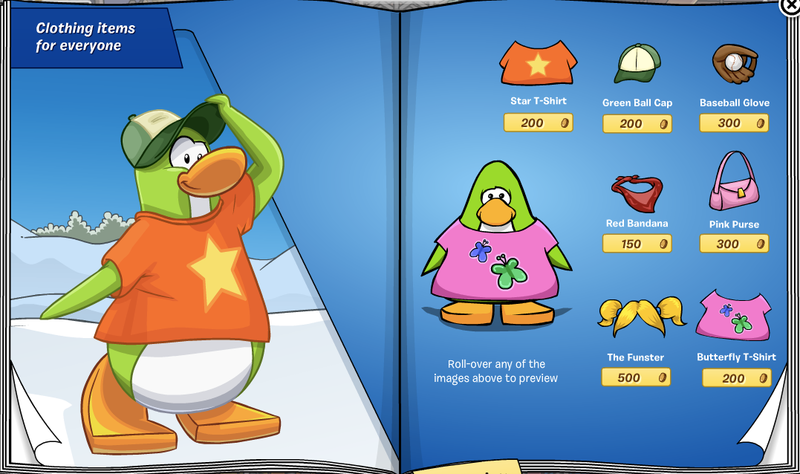 Penguin Style Clothing Catalog Cheats: August 2013! The hidden Club Penguin Cheats in the Penguin Style Clothing Catalog for AUGUST 2013 are here! 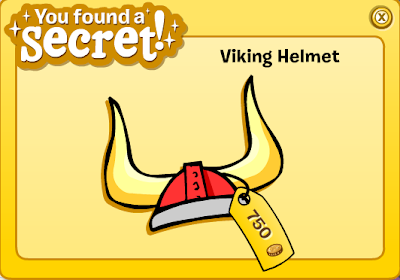 Well what do you know, there are actually cheats in this months catalog! Woot! 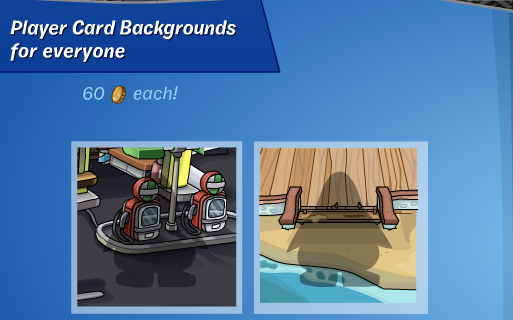 Click the purple penguin's flipper. 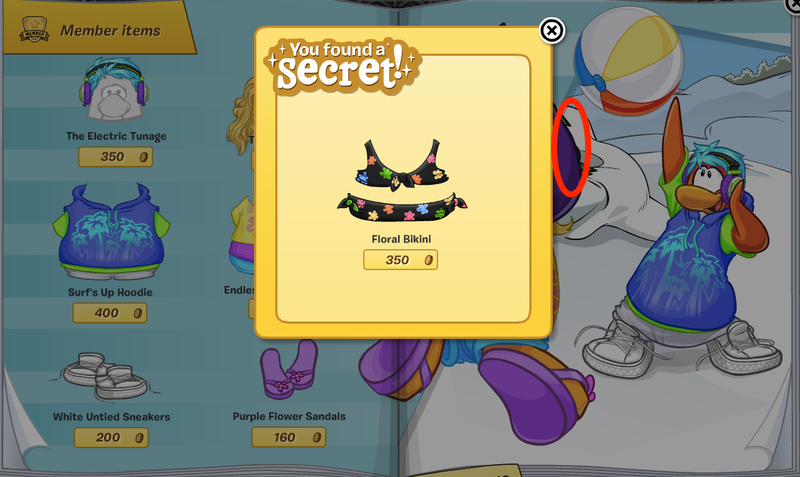 You now have the Floral Bikini cheat! To find the next cheat, click the penguin's foot on page 6. 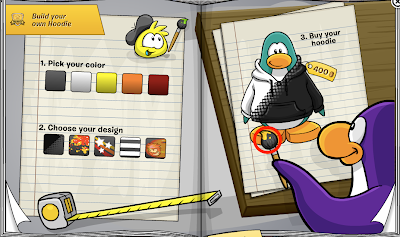 You now have the Black Top Sneakers cheat! 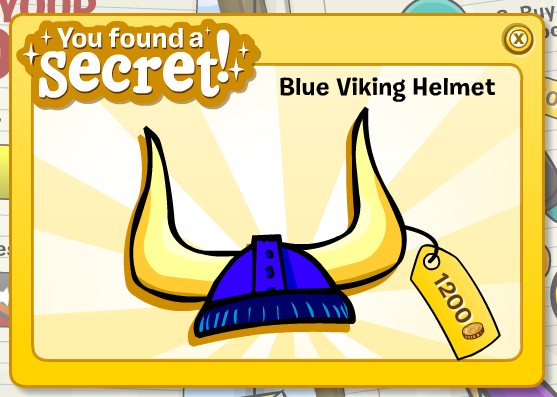 To find the next cheat, click the Blue Star Suit on page 7. You now have the Hawaiian Shirt cheat! Click the paint brush on page 9. Finally! Isn't it nice to have a few new cheats? hey mimo remember me? Its kkkk1112. i used to comment a lot on your posts. i remember waking up every morning and checking your blog. I would check it all the time throughout the day. I kinda outgrew club penguin. But i really like knowing tht you still keep this blog up to hellp penguins. Someday i hope to meet up with you on cp as it has always been my biggest dream. i really just want to thank you right now for making my childhood great. this site brings back so many memories. well, waddle on mimo777.